No matter if this is your first pregnancy or fourth, you need to be prepared with a variety of healthy snacks when on the go. It may be to fix a craving or to help with nausea. 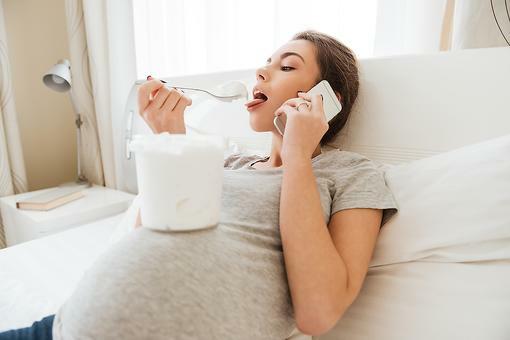 Either way, getting into the habit of taking care of yourself while your little one is growing in your belly sets you up for success after your baby arrives. How? 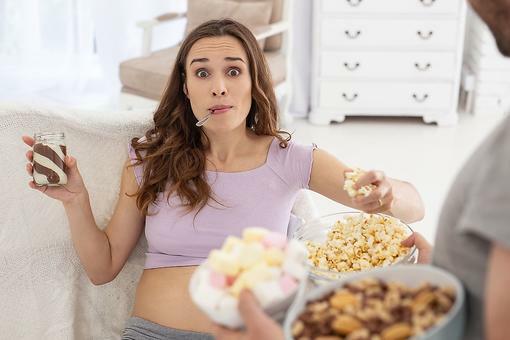 A pattern of healthy snacking gets you on track to shed the baby weight after delivery in a healthy way. 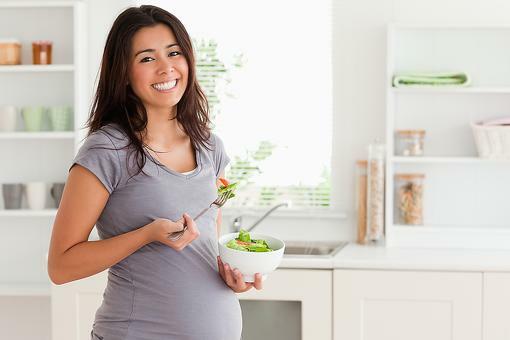 Not sure what is a healthy snack during pregnancy? 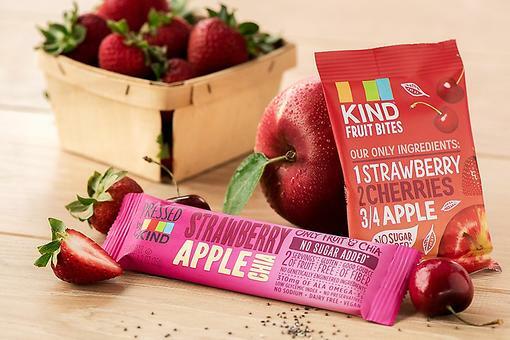 Here are five good-for-you snacks you can pack in your purse. Or if this isn't your first pregnancy, you can easily pack these snacks in your diaper bag. Snack away the healthy way and always listen to your body! 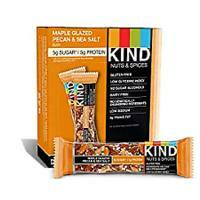 KIND bars are a healthy snack for pregnant moms and kids, too! Perfect to help with nausea. 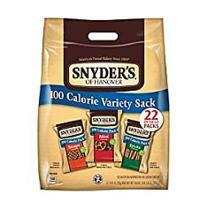 Synder's of Hanover has the little 100-calorie pack of mini pretzels. 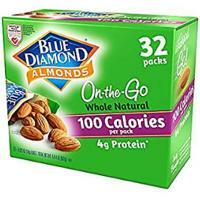 Blue Diamond On-the-Go Almonds with sea salt were my favorite with my four pregnancies. 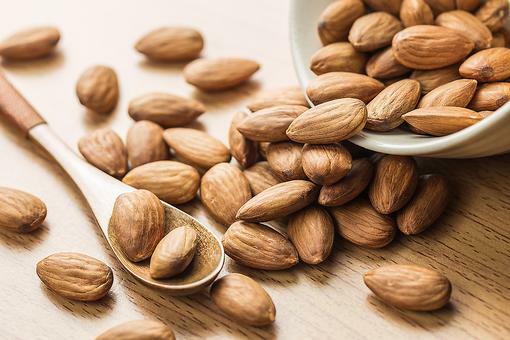 Perfect healthy snack that has protein, fiber and potassium. 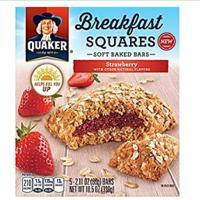 Quaker Breakfast Squares are perfect for after those early morning fasting glucose blood tests we all dread. 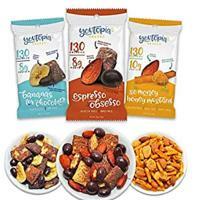 Each bag is packed with 8 to 10 grams of protein and only 130 calories. Love your suggestions, Meredith Schneider ! And don't forget to toss an apple, mandarin, banana or other piece of fruit in your purse, too! Yes Donna John, don't forget fresh fruit! The funny thing is, I was gonna add that but I have had so many failures with fresh fruit. I forget about it and ends up squished in my bag. Nothing worse than a brown nasty banana at the bottom of a purse or diaper bag. YUCK! LOL! YES to all, but mostly to pretzels. What is it about those salty, crispy treats that I couldn't get enough of during pregnancy (and beyond)?! Thanks for the great suggestions, Meredith Schneider ! Elisa All Schmitz 30Seconds, I know right! Pretzels are still my go to snack for something salty & crunchy and/or if my stomach feels off.